The holdings consist of pamphlets, journals, books, prints, postcards, letters, and other documents that reflect the participation of and support for Jewish soldiers in armies around the world from 1814 through the mid-20th century. The collection includes tiny prayer books that were produced for Jewish soldiers fighting in the Crimean War, the Indian Mutiny, the Boer War, and World War I, suitable for being secretly carried in small pockets of their uniforms. 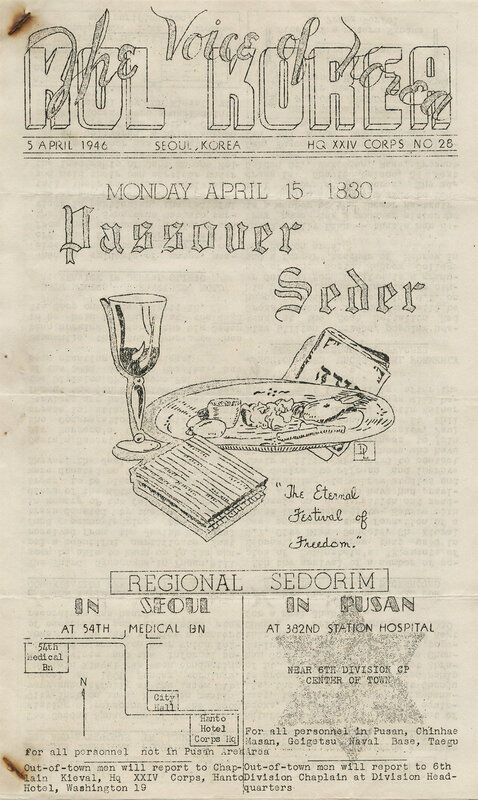 The journals highlight the contributions of Jewish soldiers to international military efforts. 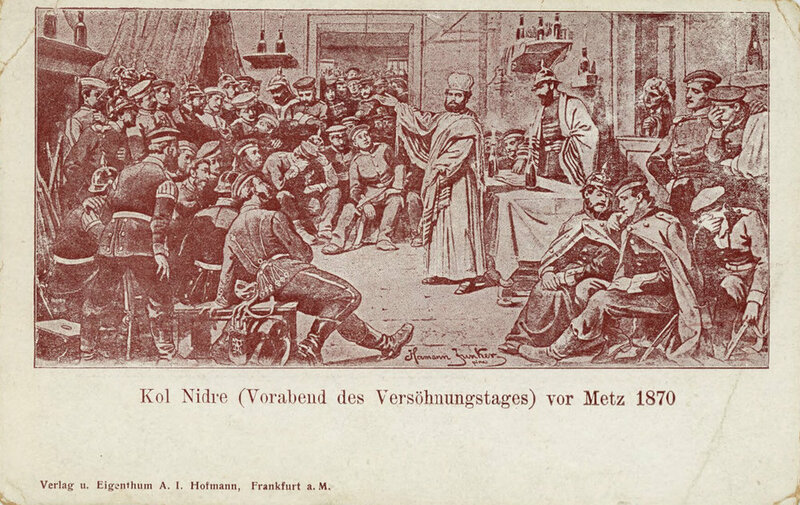 One photographic card shows soldiers participating in the seder night, dressed in German uniforms. Remarkable prints reflect artists’ impressions of Yom Kippur prayers during the Franco-Prussian War. The material in this collection is rare and has not been published to date. The collection was acquired in 2016 from Fishburn Books, a specialty London-based bookstore with a focus on rare and antiquarian Judaica and Hebraica. The seller sought to keep the Jewish military collection intact.